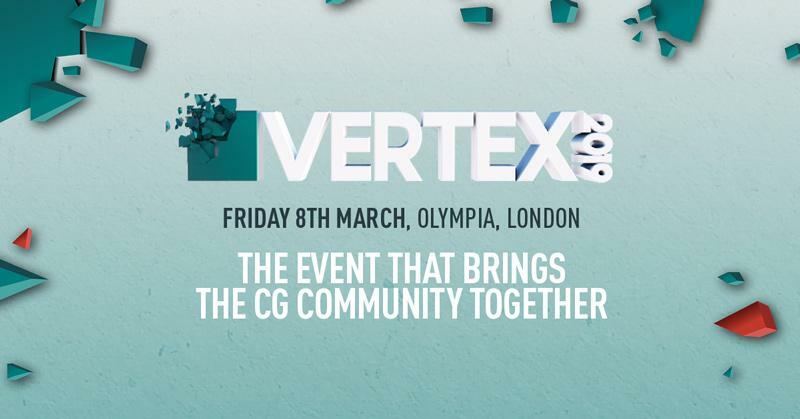 We’re excited to announce that ftrack will be at Vertex – the London, UK event for 2D and 3D artists – on Friday 8 March 2019 as a conference partner. Vertex is a vibrant event that brings together the UK’s creative community under one roof for a day of workshops and talks. You can come and visit the ftrack team on stand A16 in the exhibition area. We’d love to meet up to chat about ftrack and where the product is heading next. We can also offer a preview of our new, upcoming product ftrack Review. We’ll be available for meetings throughout the day. To schedule a meeting with the ftrack team, please use the calendar available via the link below. You can also sign up for a ticket using the link below. A General Admission ticket is free and grants access to the main expo, sketch room, portfolio reviews, live drawing sessions and more.